Freegal is a downloadable music service from your library. 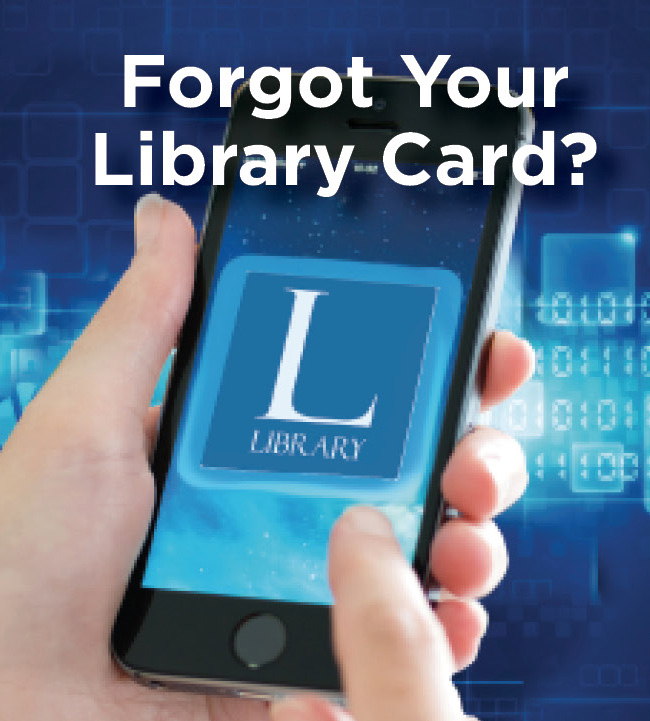 All you need is your library card number and, if your library requires it, a PIN. Freegal offers access to about 3 million songs, including Sony Music’s catalog of legendary artists. In total the collection is comprised of music from over 10,000 labels with music that originates in over 60 countries. There is no software to download, and there are no digital rights management (DRM) restrictions. Access to Freegal is limited to patrons of subscribing libraries.